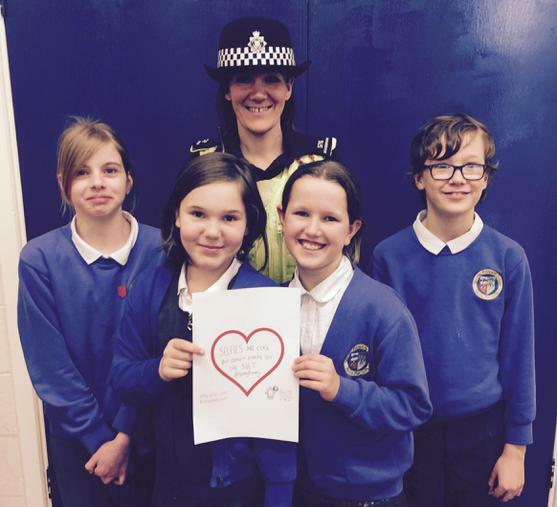 Yesterday was Internet Safety Day 2016. 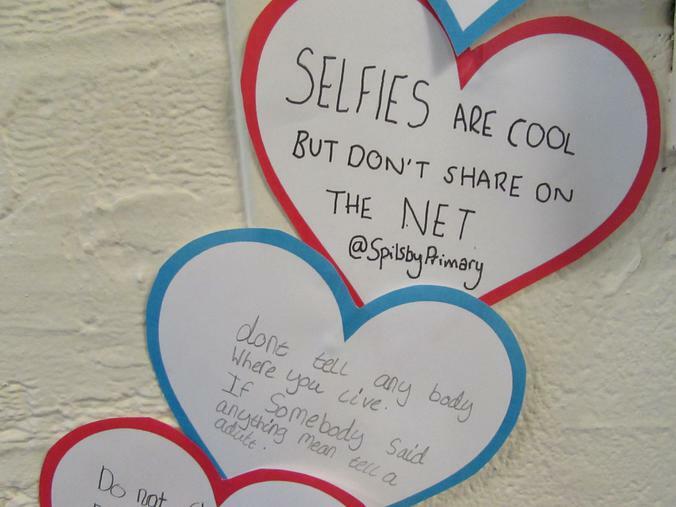 The children had an assembly to learn about the safe, responsible and positive use of digital technology. 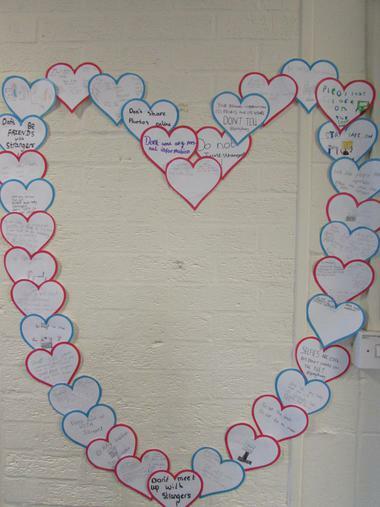 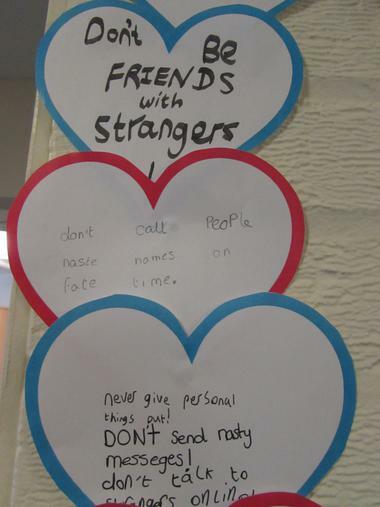 They chose a slogan to put in a heart to remind each other of the importance of staying safe on the internet.